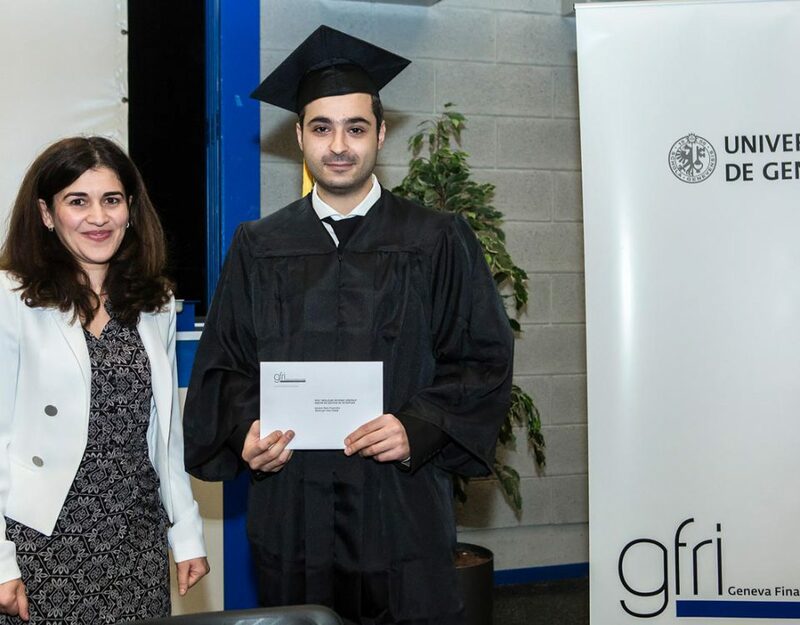 Geneva Master of Science in Wealth Management ranks 2 worldwide, according to the Eduniversal ranking. 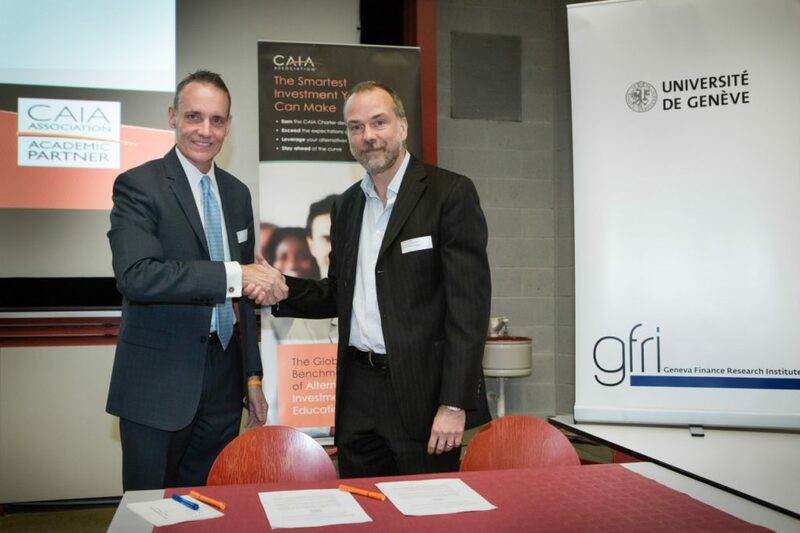 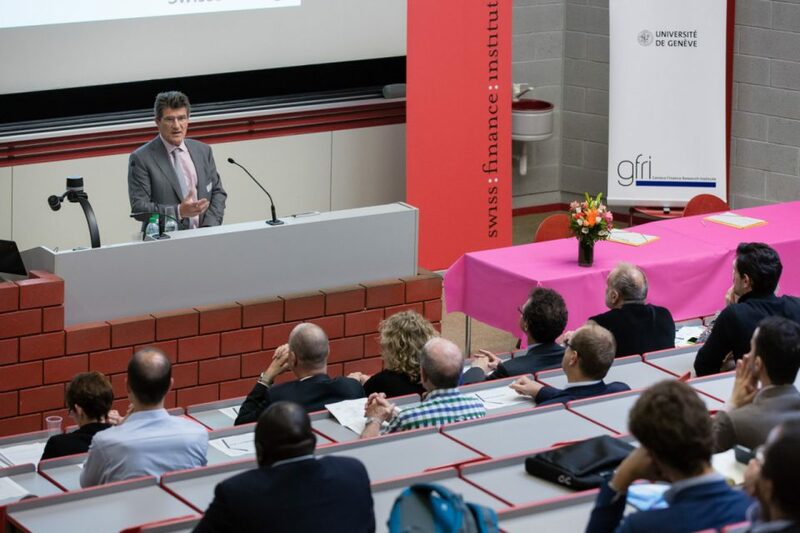 The Geneva Finance Research Institute (GFRI) is pleased to invite you to a lunch event information session on Monday February 04th, 2019 from 12.15 – 2 PM, room MR060, Uni Mail (lunch is offered by the GFRI). 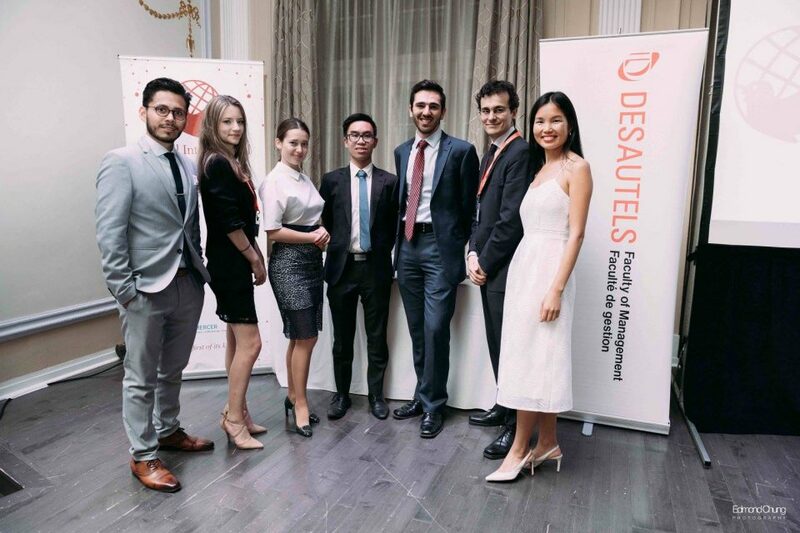 Please note this is the last information session before the application deadline of February 28th, 2019. 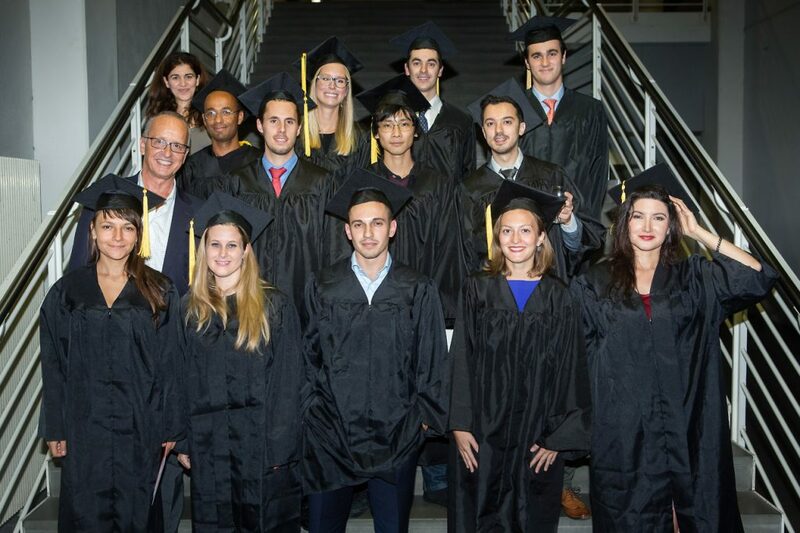 The Graduation Ceremony for the Master in Wealth Management on the 3rd of October 2018. 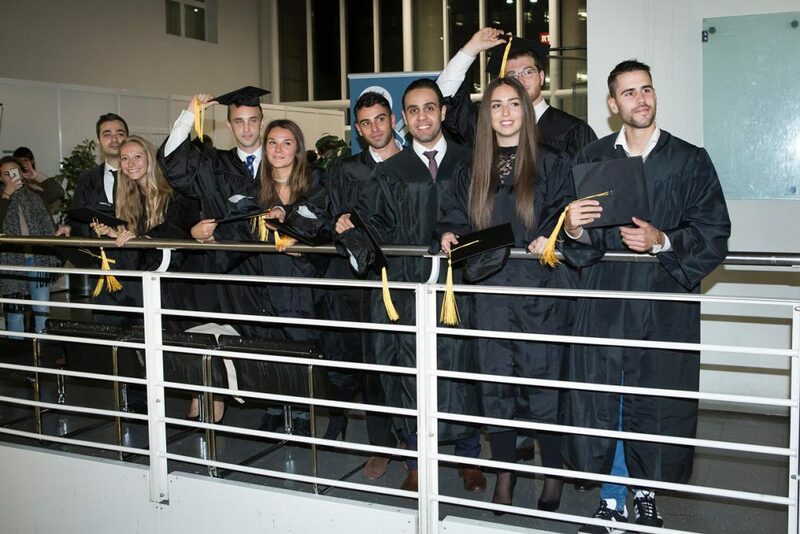 The University of Geneva iTrek is an intensive experience that meaningfully immerses students within the Israeli innovation ecosystem. 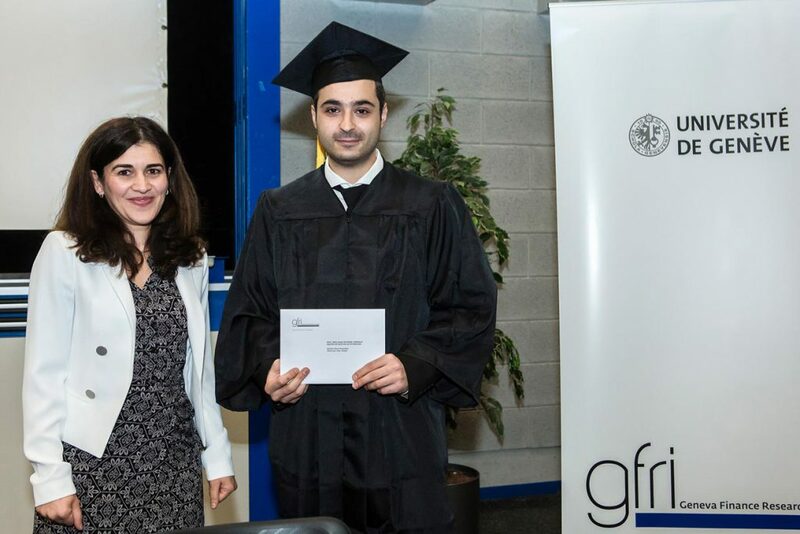 The Graduation Ceremony for the Master in Wealth Management on the 3rd of October 2017. 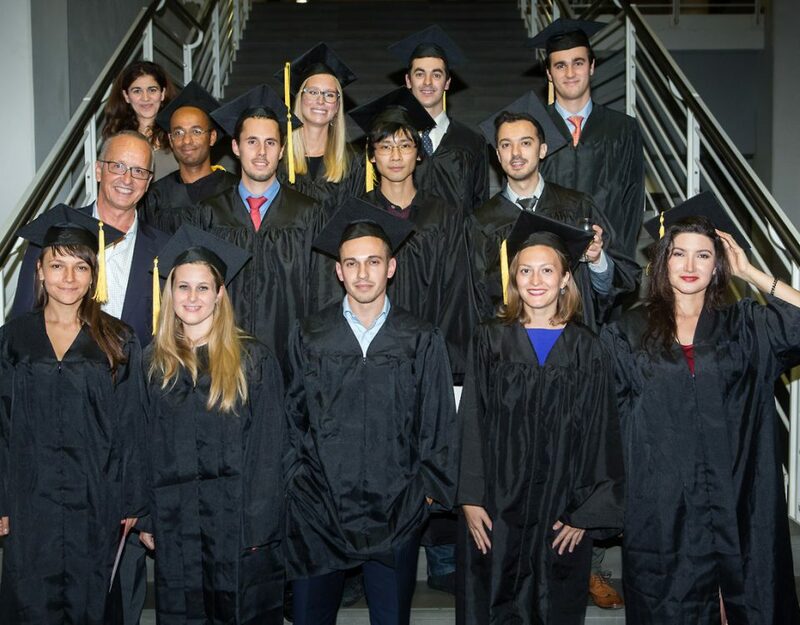 The Graduation Ceremony for the Master in Wealth Management on the 12th of October 2016. 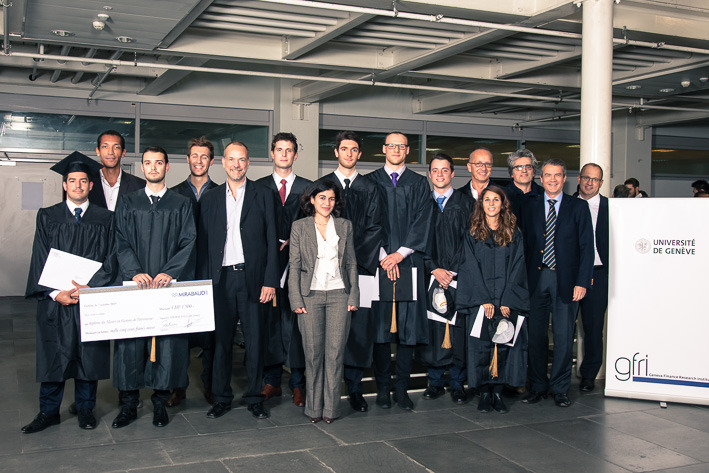 The Graduation Ceremony for the Master in Wealth Management on the 7th of October 2015.